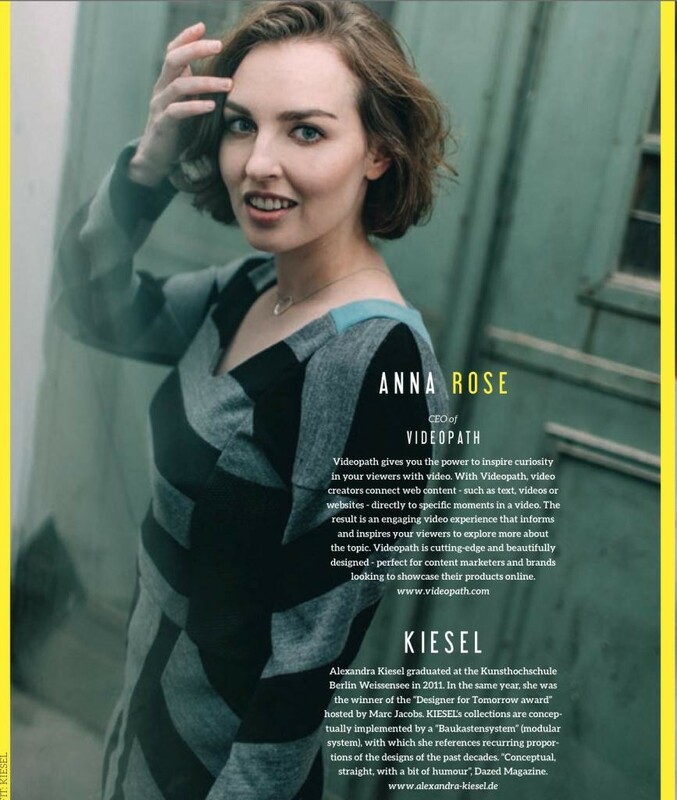 Berlin Startup Girl in Forbes! 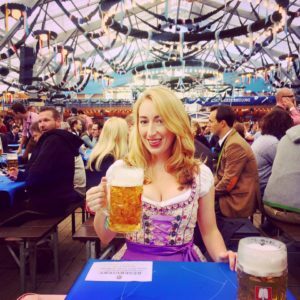 Berlin Startup Girl in Forbes! 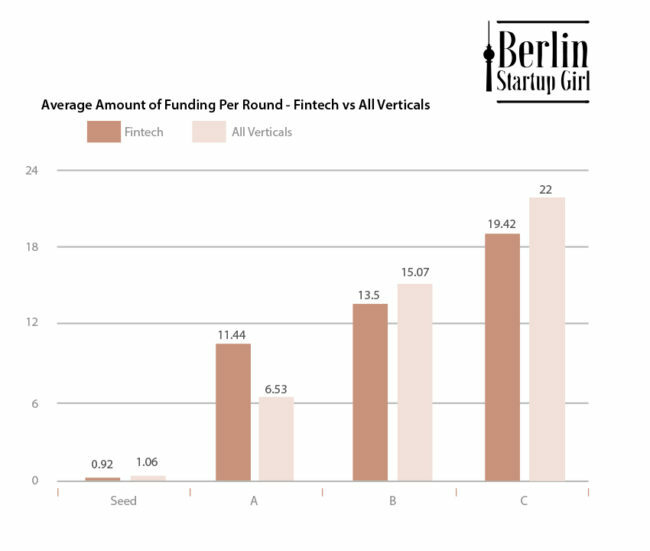 Earlier this month I sat down with Amy Guttman of Forbes to talk about the status of the Berlin startup ecosystem. 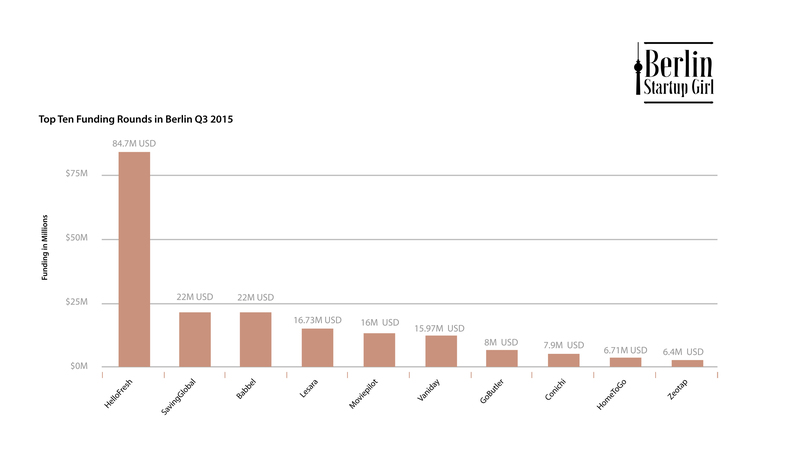 We spoke a lot about how the funding has grown, how exits like Microsoft’s acquisition of 6Wunderkinder is a game changer, and why Berlin is an attractive city to build your own startup (other than just being cheap). 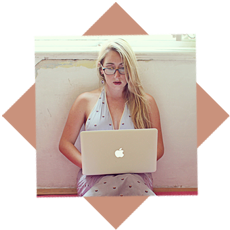 It should come as no surprise that this blog is a labor of love, rather than revenue. I support my lifestyle by managing data-driven marketing and international PR for some of the coolest Berlin startups around. 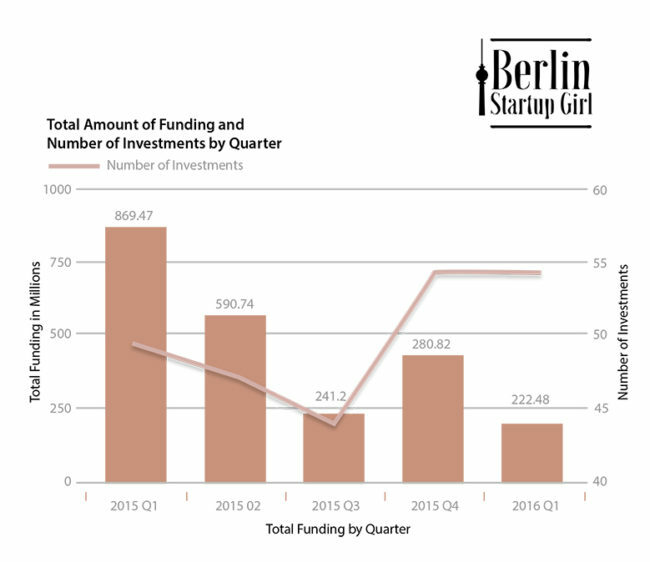 In partnership with datapine, a data visualization SaaS startup, I produced a 2014 Q1-Q4 Funding Analysis of the Berlin Startup Scene. 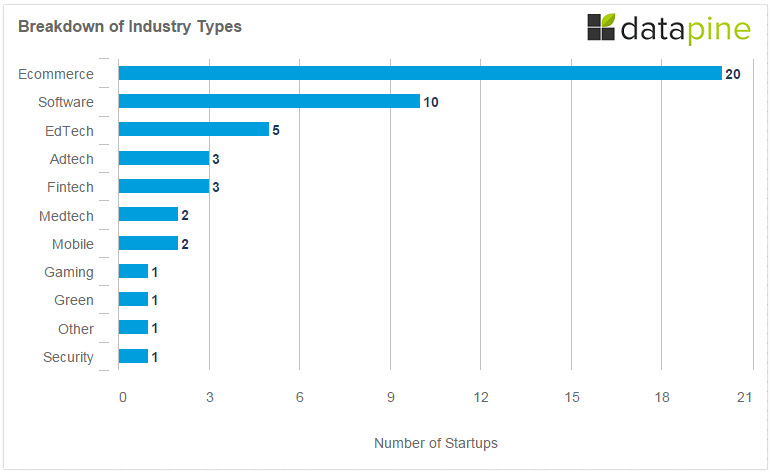 For a comprehensive look at which industries and startups received the most funding, and a list of all Berlin acquisitions, check out the original post. 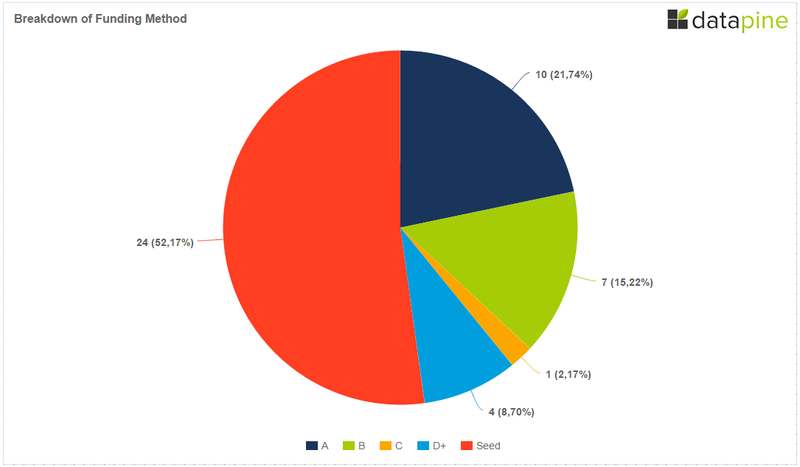 All graphs were created instantly using the datapine tool – I highly recommend it. 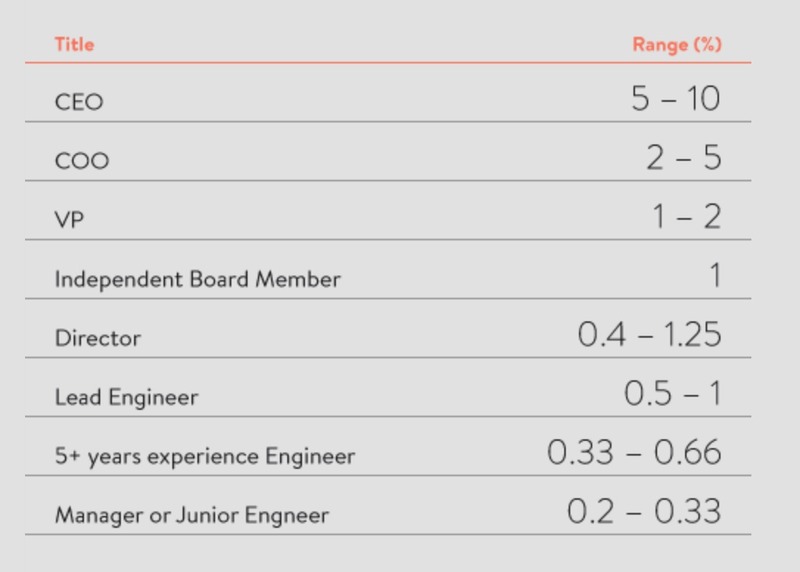 The data from that post (which was sourced from CB Insights and cross referenced with press releases, and publications including TechCrunch, Gruenderszene, etc.) 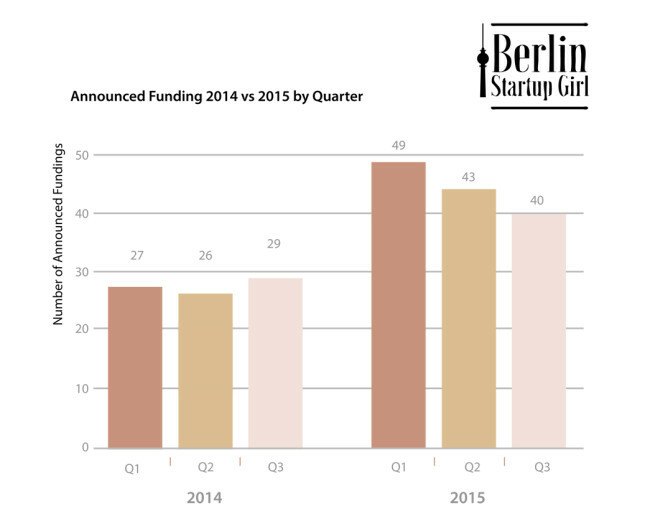 was used to create this killer 2014 Berlin Startup Funding Infographic designed by the amazing Irene Ramirez. 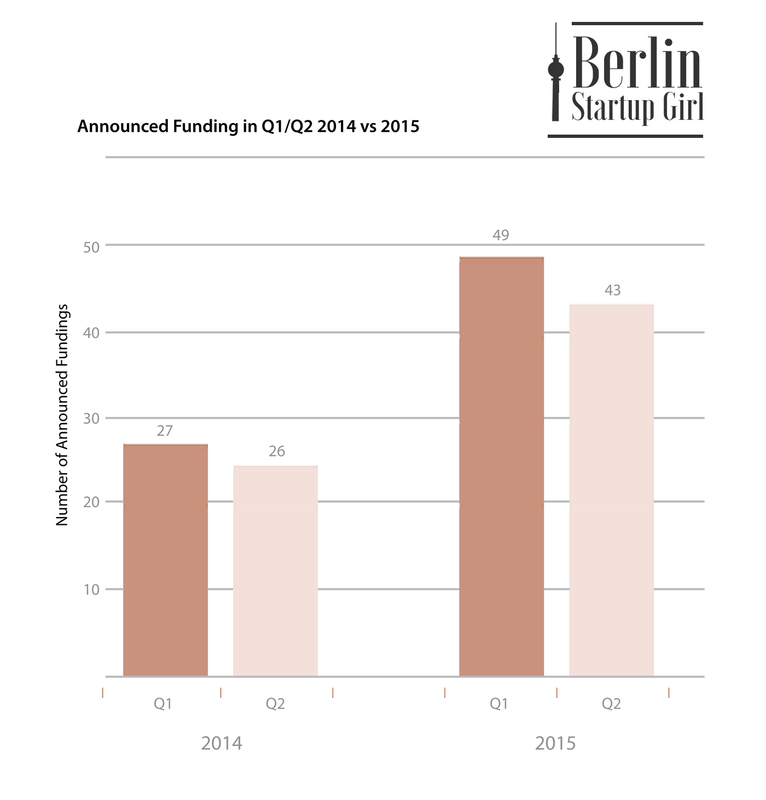 The below commentary on the Berlin Startup Scene in 2014, and where I think we are headed, is strictly my own opinion. It was almost exactly a year ago that I attended the Hy! Summit where Peter Thiel, when asked about the Berlin ecosystem, noted that Berlin is missing one extraordinarily big success. In February of 2014 Berlin still needed a couple of unicorns and a serious exit or two to be taken seriously. In 2014, Berlin startups raised a combined $1.1 billion in 2014, a 140% increase compared with 2013. We got our unicorn (Delivery Hero was valued at $1B in August 2014, and that number doubled to $2B last week as Rocket Internet paid $568 million for a 30% holding) and saw the two largest IPOs in Germany in the last seven years with Rocket Internet and Zalando. 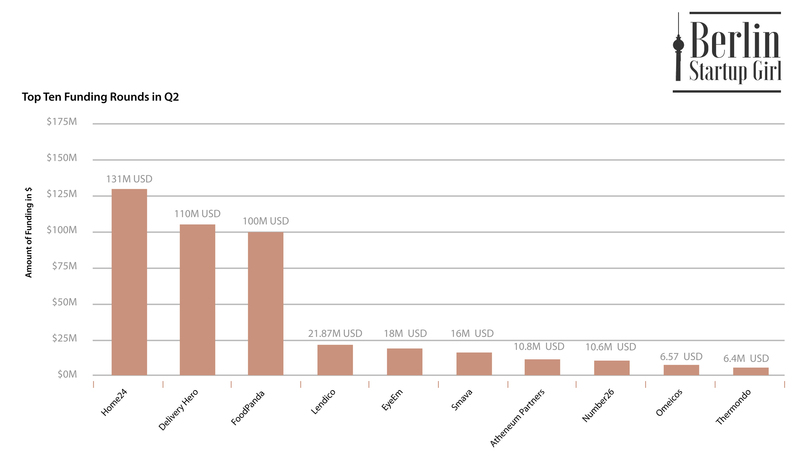 This $1.1B is an extremely conservative number, I believe the actual amount raised by Berlin startups is much, much higher. 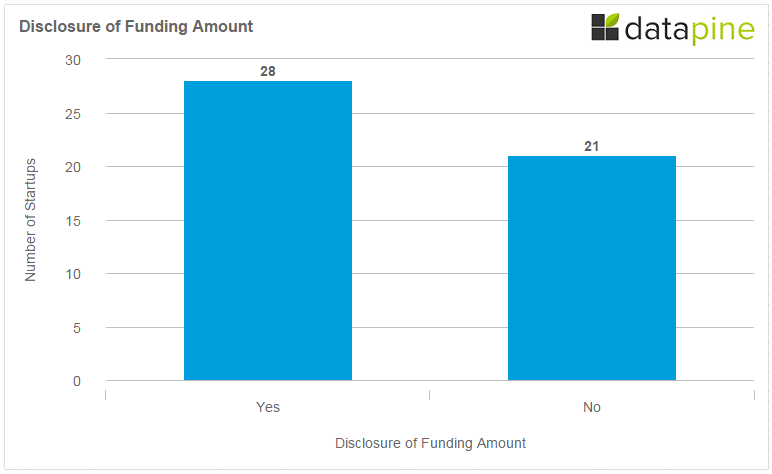 Of the 134 startups that announced funding, only 77 disclosed the amount. 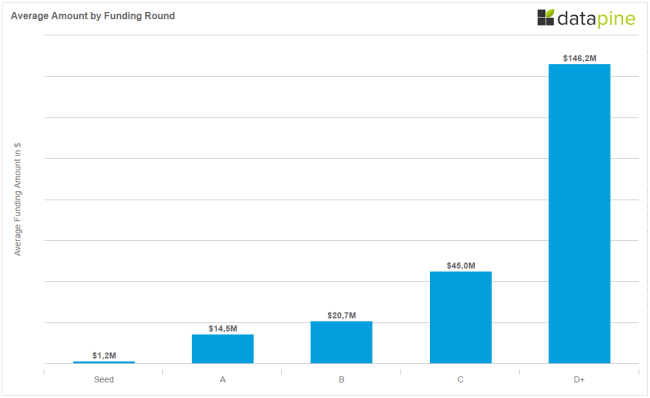 Of the seven Series D rounds only five reported on actual numbers. 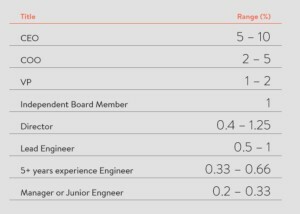 When you look at the five reporting the median Series D+ was $85,000,000 and the mean was $126,600,000, so it is safe to assume we are missing some pretty big numbers. 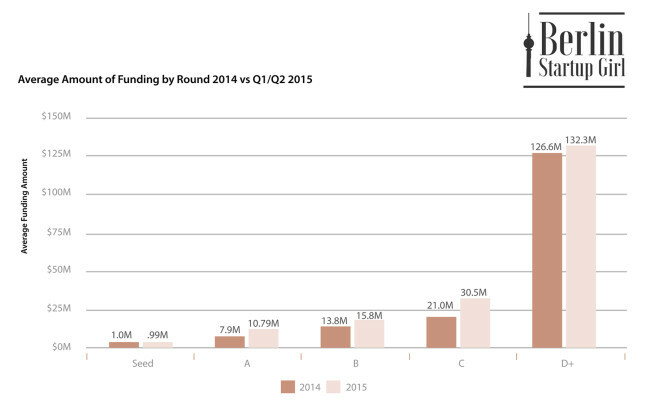 Also, only 134 Berlin startups even reported funding. In my personal network I can name dozens of startups I know received funding last year and never issued a press release. Germans seem to be much more secretive than their entrepreneur counterparts in California (a topic I could write a novel about). 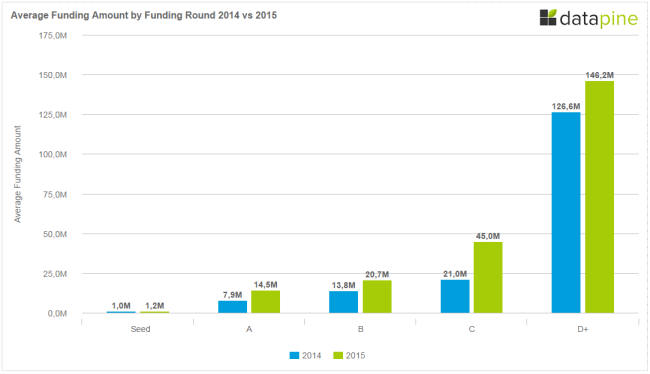 Instead of providing commentary on the different funding announcements by industry or type, I’m going to offer a few highlights that I found to be interesting in 2014. There’s nothing I love more than a good bootstrapping story. Sociomantic seemingly came out of nowhere and secured a $200M exit without raising a dime from venture capitalists. A 2012 report called The Startup Revolution: The Global Rise of Startup Ecosystems and How They Compare used data collected from more than 50,000 startups and, with its proprietary benchmarking method, ranked ecosystems based on numerous factors. 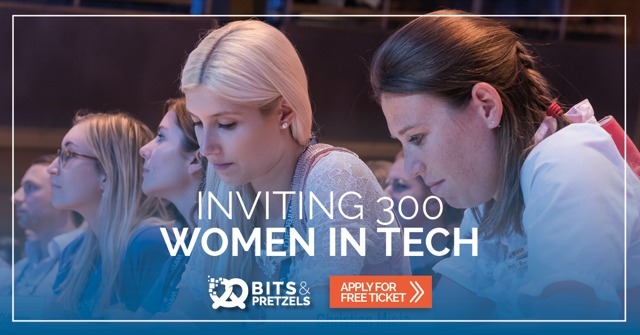 Of the European cities ranked, Berlin had the lowest percentage of female entrepreneurs with a mere 3%, compared to 7% in Paris and 9% in London. In contrast, Santiago, New York City and Toronto had the highest percentage of female entrepreneur with 20%, 18%, and 18% respectively. While Berlin, like everywhere else in the world, isn’t even close to being equal, 3% still didn’t feel accurate. It was really great to see companies with women founders raise serious cash like Outfittery’s €13M funding round. Other startups that raised rounds in 2014 with a female founder include Amorelie, Career Foundry, Clue App, Kisura, Bloomy Days, Edition F, Junique, and RetentionGrid, among others. On a side note, they are currently collecting data for the 2015 Startup Ecosystem Report. 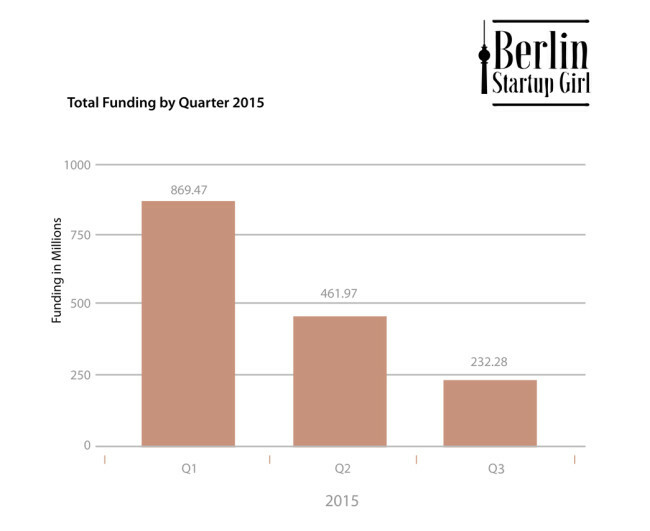 If you are a founder of a Berlin startup, please fill out the survey here. 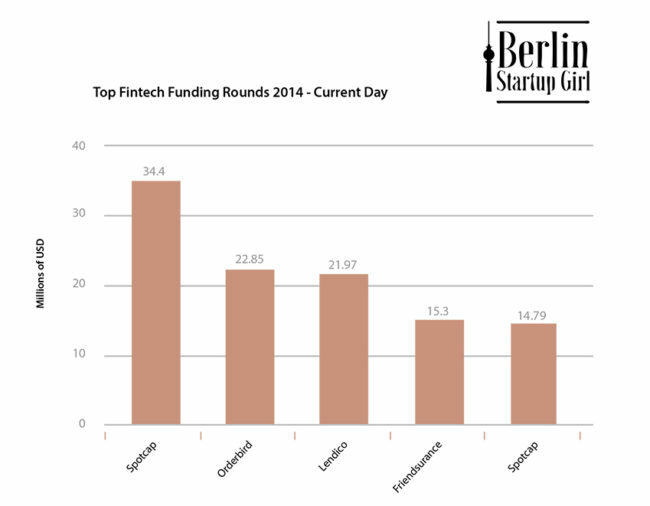 While London is known as the FinTech capital, ten Berlin FinTech startups raised money in 2014. 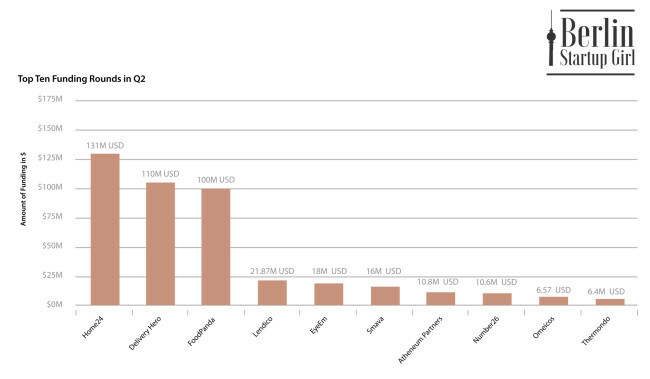 Let’s hope this trend continues since banking in Germany is a constant nightmare. There is reason to hope that it will: HitFox recently announced a “FinLeap” project and plans to start four to six FinTech companies every year. Rocket and Zalando IPO’d to much fanfare, saw their numbers drop about 30%, and have currently recovered (which doesn’t seem to get any media attention). We have our unicorn with Delivery Hero. Can Berlin be taken seriously now? Despite all the doom and gloom bubble predictions, I’m excited for 2015. 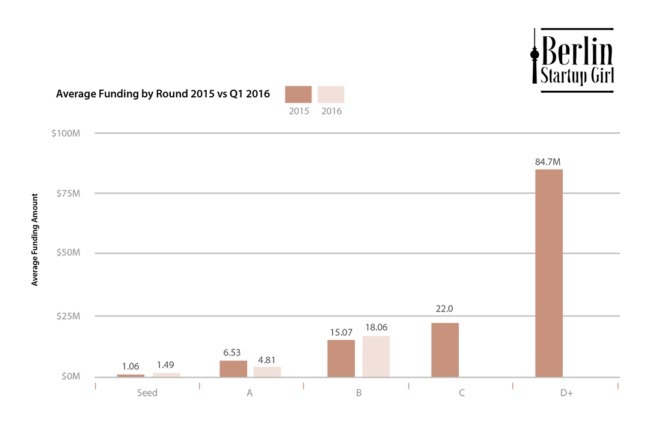 We are starting to see the dividends from successful companies pay off in terms of angel investments (for example see Delivery Hero’s Claude Ritters investments on AngelList and Thilo Tom Hardt of Mister Spex’s early stage investment site). I also see more cross-industry collaboration than ever before – stay tuned for a future post. Are you interested in data driven analyses as part of your content marketing strategy? I’m available for new projects. Check out my CV on the About Kalie page of this site and shoot me an email at kalie@kaliemoore.com.